Hair Fair 2013 will be opening to the public at 1am SLT. We hope that you will join us in this effort to help Wigs for Kids. Over 80 incredibly talented hair creators from all over Second Life have come together for this event, NEW and Veterans. There will be hundreds of Exclusive to the event items, only available at Hair Fair during this time. 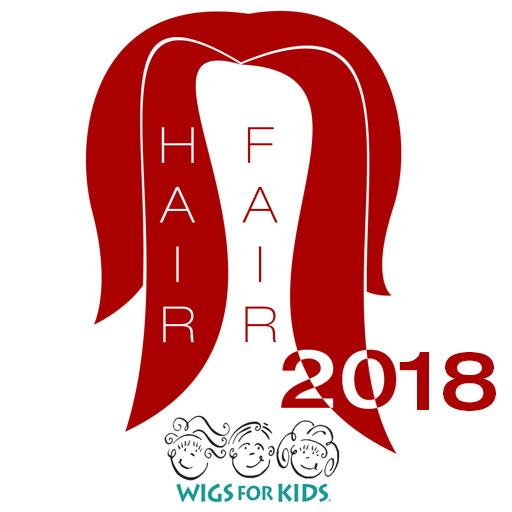 A donation of ALL purchases at Hair Fair 2013 goes to Wigs for Kids, and 100% of all Bandana Sales and Kiosk Donations go to Wigs for Kids also. We will keep you posted on all information during the event. We hope you will join us. Hair Fair DEMO Group has been receiving DEMOS from all stores participating since yesterday, so please join so that you can try the hair on before you visit, and remember to DEPRIM. Pingback: Hair Fair take TWO! | What *IS* Willis Talking About? Pingback: 7.14.13 | Oh Look! It's A Blog! Pingback: Bits and Bobs on a Sunday! | What *IS* Willis Talking About?